Thread: Any 11.3 KDE Screenshots? I'm curious what 11.3 KDE looks like. Anyone got screenshots? 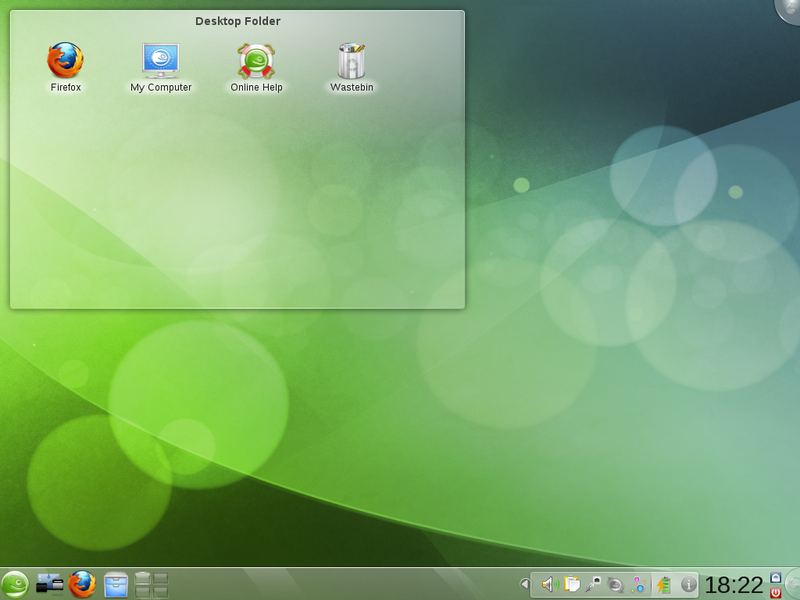 Re: Any 11.3 KDE Screenshots? Waiting for the final release . Hmmm, too bad on the brown. I really liked 11.2's look a LOT. Hmmm..I thought 11.2 was more professional looking. I think the background looks too messy and haphazard. 11.2 looked more professional. I just tried out 11.3 RC2 last night and I wonder, why is it the Gnome startup splash screen is blue, but when it boots everything is green? I kinda like the blue (prefer it over Fedora's blue) and think it would be a good distinction between the KDE (green) and Gnome (blue). Surprised the CodingStudio doesn't have any for 11.3 yet. They usually post beta's of at least the popular distros.